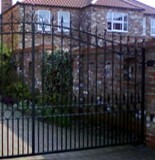 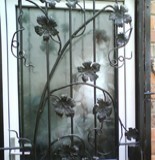 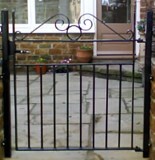 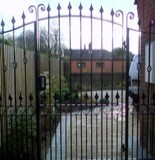 Lincoln Metalcraft have plenty of choices when it comes to metal fencing designs from the simplest to more complex and intricate. 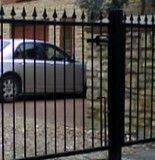 Of course, we cannot forget the durability and the sturdiness of metal fencing, which makes it ideal for any kind of property. 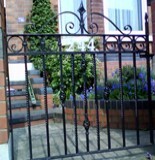 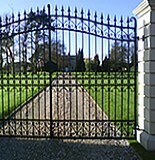 A coat of paint is enough for a metal fence to last for many years. 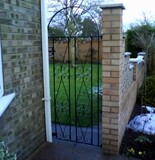 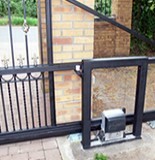 When the metal eventually degenerates, metal fences are easy and cheaper to repair or replace.